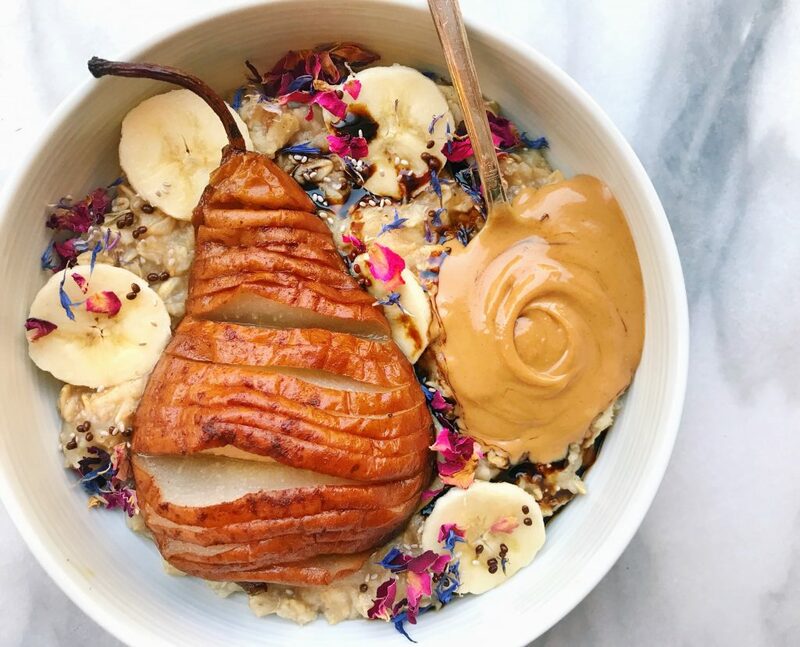 This warming bowl of oats is the perfect way to start a chilly morning! Naturally sweetened with banana, this breakfast is topped with a caramelized, soft, hasselback baked pear. Prep the pears the night before, and you can throw this bowl together in 5 minutes! Divide oatmeal evenly into two bowls. Top each bowl with ½ of the baked pear, a scoop of almond butter, and other toppings of choice. Enjoy immediately! Recipe development and photography by Alexandra Aldeborgh (@daisybeet). 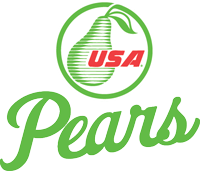 This entry was posted in Food and Drink Recipes and tagged baked pears, breakfast, healthy, pear entrees, pear recipe by Alexandra Aldeborgh. Bookmark the permalink.